All of the items listed below are required and It is extremely important to the success and safety of your course that you bring them all. Weather conditions can vary dramatically and you must be prepared! The items noted with a * can be provided at no cost by IAG/CAG as noted. You must notify us no later than 7 days before your trip of any gear you require from us. Please answer the Gear Request Question in your reservation terminal to advise us of any gear you require from us. We automatically provide tents for everyone. General mountaineering 10-12 point crampons with either straps. Rigid ice climbing crampons are not recommended. Look for a lightweight alpine climbing harness. A climbing specific helmet is required, a bike helmet will not do. There are some very comfortable lightweight helmets on the market now. Must have the larger snow baskets... no small trekking baskets. You need a highly insulated stiff mountaineering boot designed for winter. Either a leather hybrid or double plastic boot. Regular hiking boots and summer mountaineering boots wont do. Also, winter boots that are not stiff soled and that are not designed for climbing will not do. Rated -5 deg to +10 deg is ideal. Down or synthetic, but down is much lighter and a better performer. 850 fill down performs much better than 650 fill. They must be dark lens full wrap or glacier glasses with side shields. Visible light transmission should be around 6%. By comparison, driving sunglasses have around 20% visible light transmission which is not appropriate. For clothing, we emphasize a layering system in which we put on and take off layers of clothing depending on the outside temperature and the level of activity. A waterproof & breathable shell jacket with no additional insulation sewn in. Lightweight is better. Must be waterproof & breathable with side zippers. Fleece or wool. This must be thicker than the long underwear top. Down or synthetic fill puffy parka, preferably with a hood. Down is lighter. On this trip we will provide breakfast and dinner, but you must bring your own lunch food and snacks for all the days. Bring a blend of protein and carbohydrates. Examples: bagels, cheese, jerky, meats, nuts, dried fruit, chocolate etc. Processed energy bars are also good, but best to limit them and eat whole foods as well. Cheeses and dried meats will keep many days in the backcountry. But mostly you want to bring food you like and will eat while working hard. 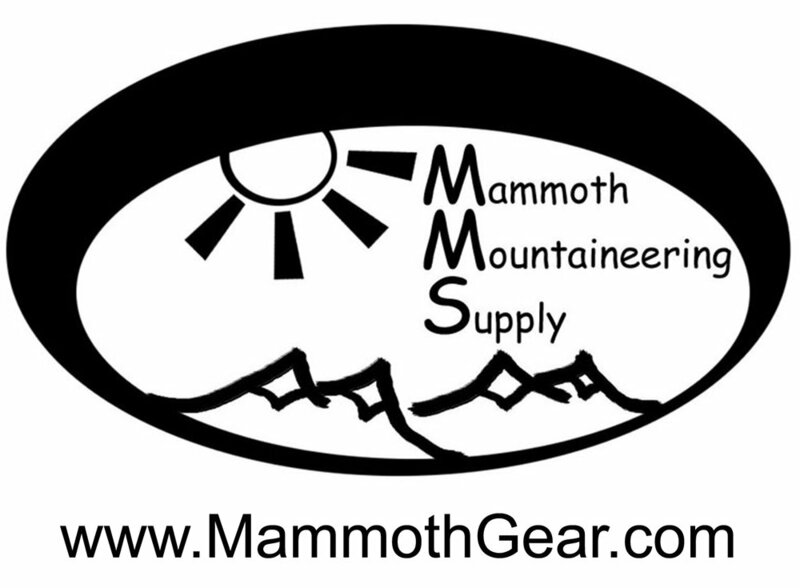 For all your gear needs we recommend Moosejaw. They have a huge selection of all the gear you'll need and offer fast free shipping. We reserve the right to refuse services to any client deemed inadequately prepared at the meeting point.